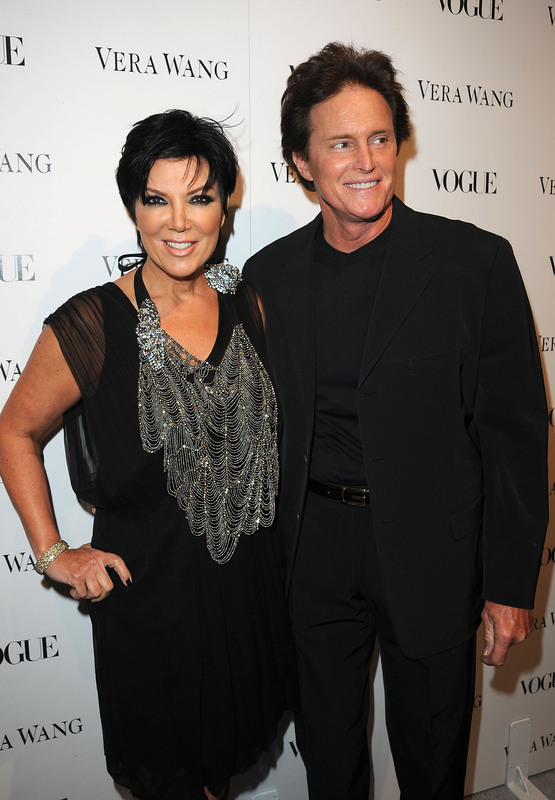 Kris Jenner & Bruce Jenner Officially Split Up, So What's Going to Happen to the Show? Things haven't always been smooth sailing for the oldest marriage of the Kardashian-Jenner clan, but this is still quite the surprise: Kardashian matriarch Kris Jenner and Bruce Jenner have split, according to E! News. They've split! Divorced! Or something close to that! Separated! Generally, this Kardashian kouple is kaput. But what about Keeping Up With the Kardashians?! The couple seems pretty secure in their decision: "We are living separately and we are much happier this way," the pair said in a joint statement. "But we will always have much love and respect for each other. Even though we are separated, we will always remain best friends and, as always, our family will remain our number one priority." Talk of separation has been floating around the couple for months — heck, years, even, considering the tension (or, more accurately, blatant disinterest) that runs through a lot of their on-screen time together. Basically, this is a surprise to no one, while at the same time, it's a surprise to everyone. To entertainment fans out there, this news feels like Christmas and the Golden Globes had a baby. So how will this affect the show? Will they show the details of their decision in future episodes? Will the Jenner family — father and sons and daughters-in-law and all — remain cast members on the show, or will they go the way of Kris Humphries and be relegated to 5-second cameos on The Mindy Project?We'll say this: We are really freaking excited to watch Kris Jenner start dating again.